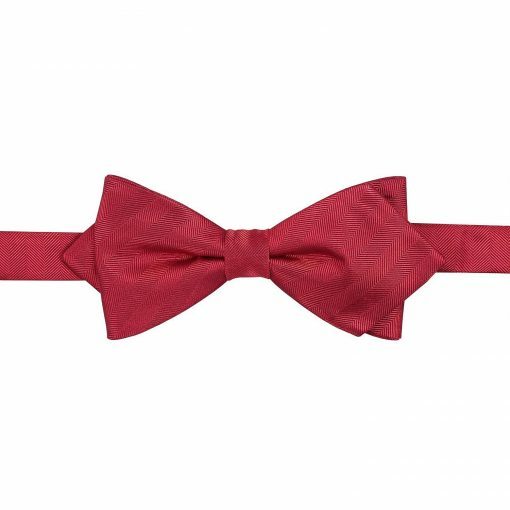 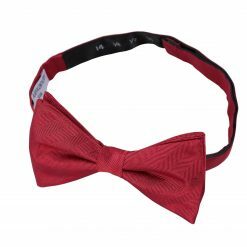 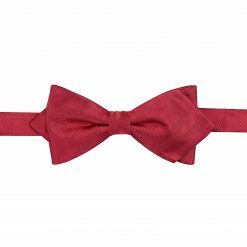 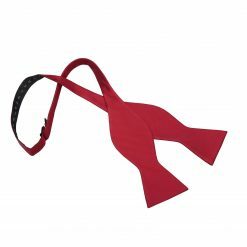 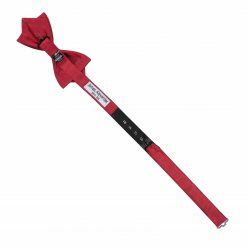 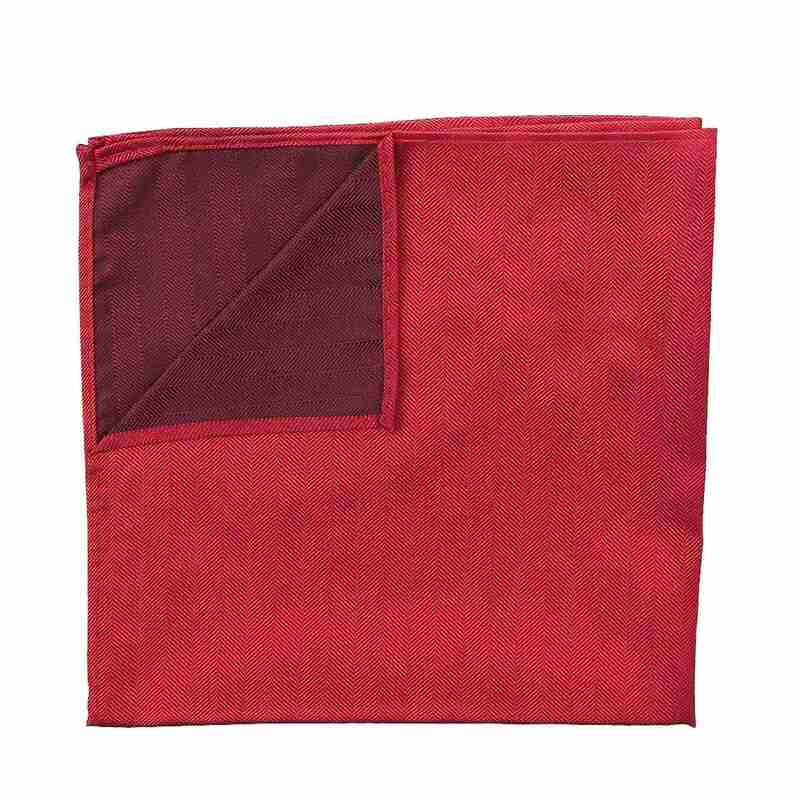 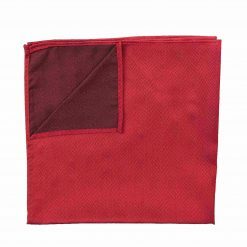 Suit up with this fine red herringbone silk pointed pre-tied bow tie by James Alexander. 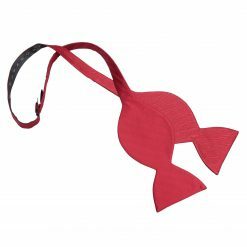 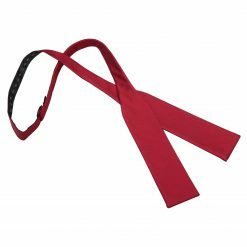 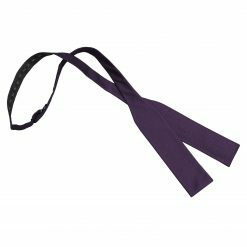 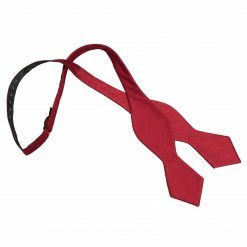 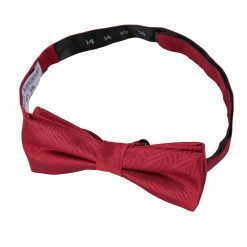 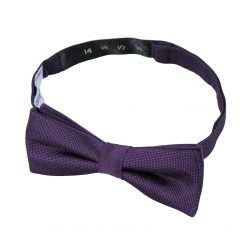 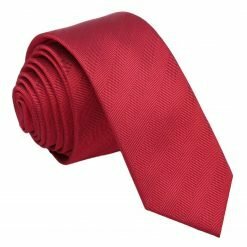 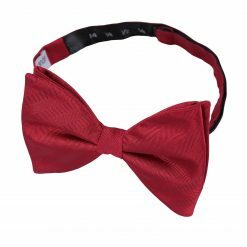 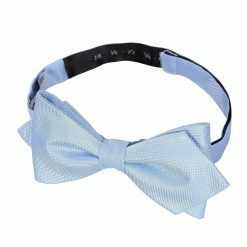 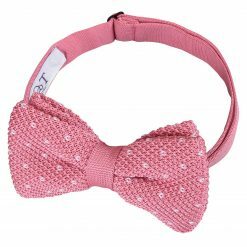 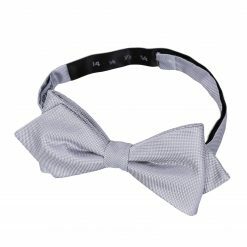 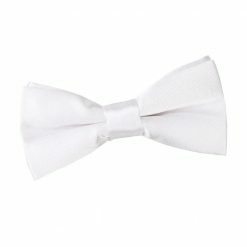 Handmade with the finest workmanship and elegant silk fabric, this red herringbone silk pointed pre-tied bow tie will surely impress everyone. 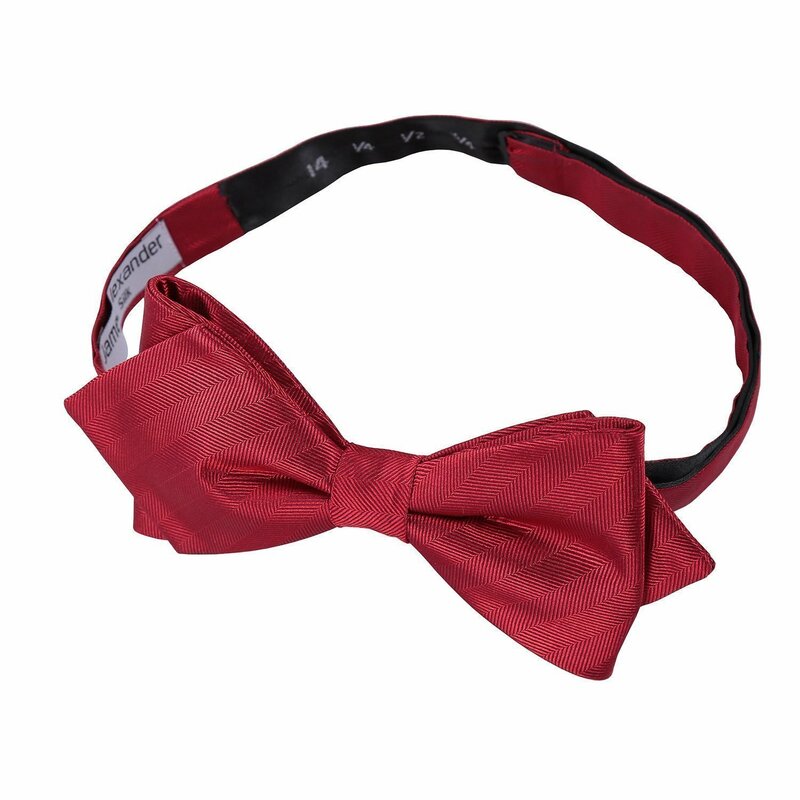 Whether it’s for work or play, James Alexander will show off the smart and trendy side in you!